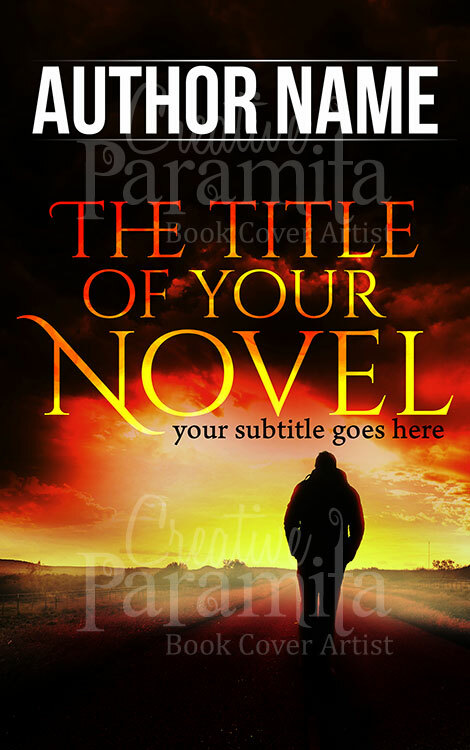 Perfect ebook cover design for thriller action books. 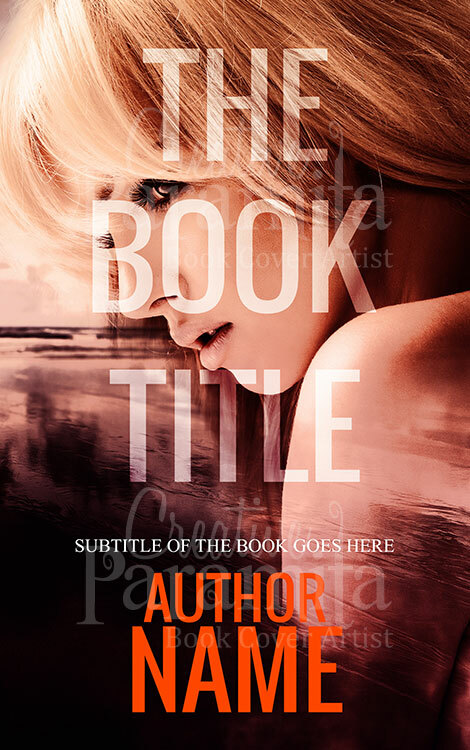 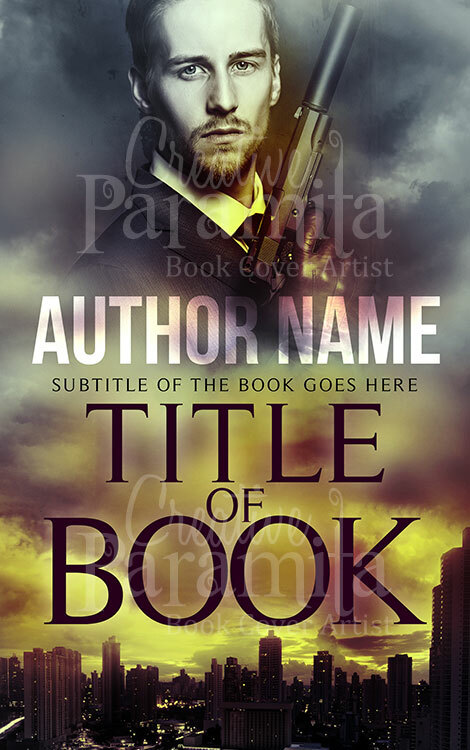 This premade book cover highlights a women with blonde hair in a dusky background. 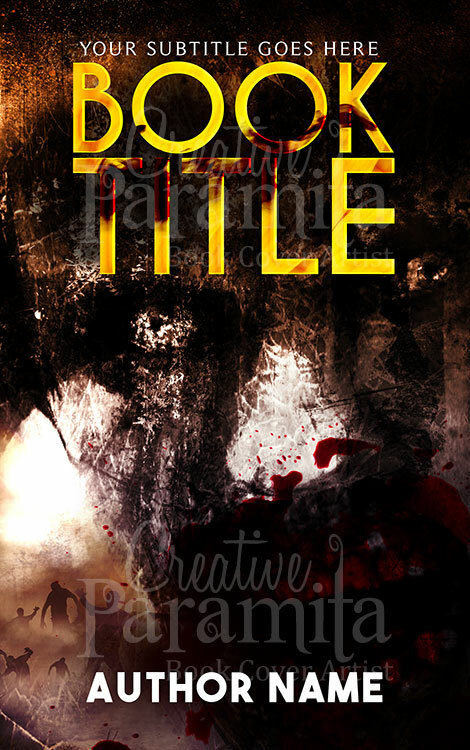 Colors used for the cover design is overpowering and adds a spine chilling action feel. 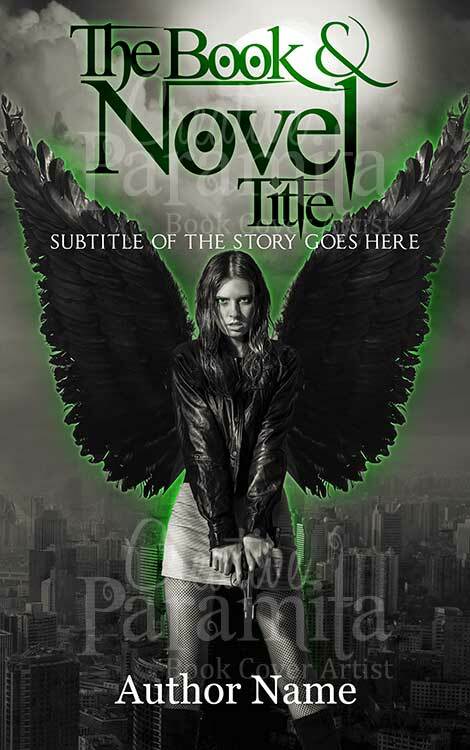 Typography of the title is very catchy and delivers the idea of the story is a excellent fashion.